Add a clasp and you have a great necklace. 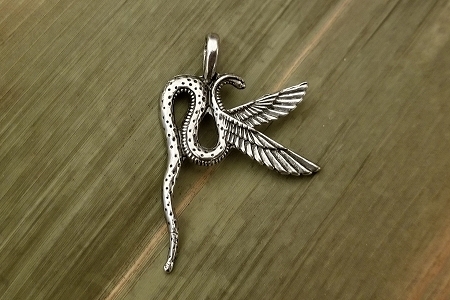 Add a silvery or gunmetal charm and you have a masterpiece. We love these smaller beads and links - there are so many possibilities! 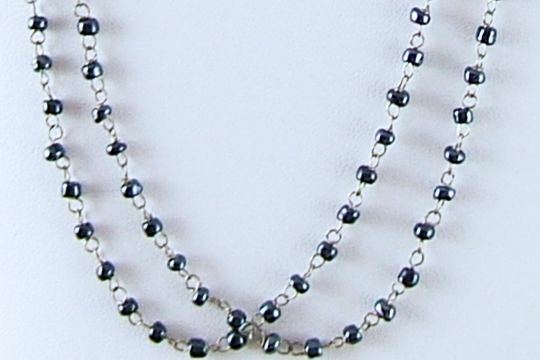 These tiny dark blue glass beads are separated by silver-plated chain for a vintage or modern look. 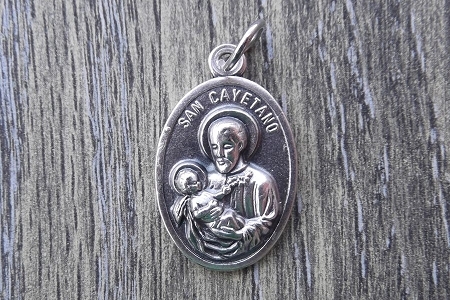 What's great about this chain - you can use it with gunmetal, copper and silver and even bronze! Add just an inch or two to a special assemblage for a special look. Use several lengths to make a great looking tassel! To separate, gently open a loop on one side of the chain and slip the other side off the loop. Then close the open loop.